VANCOUVER, BC - On Saturday the 2nd and Monday the 4th of June, Calgary's superstar Jan Lisiecki will perform with the VSO on a very rare Fazioli F278 Concert Grand. Fazioli pianos continue gaining recognition around the world as being the very best piano in production today. Each one is handcrafted in Italy over a period of 3,000 hours. 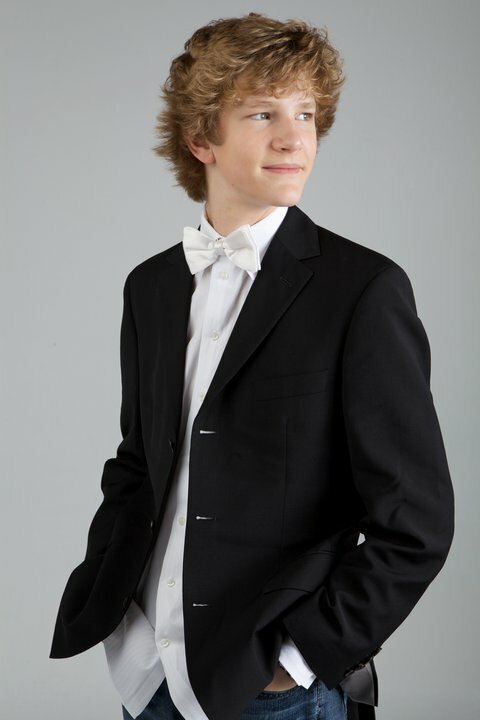 ABOUT JAN LISIECKI: Hailed by critics worldwide for his mature and poetic playing, Jan Lisiecki made his orchestral debut at the age of 9 and has since given over 50 performances with orchestras worldwide, including the National Arts Centre Orchestra, Montreal Symphony, Quebec Symphony, Minnesota Orchestra, Sinfonietta Cracovia, Suwon Philharmonic Orchestra and Sinfonia Varsovia, to name a few. On January 1, 2010, Jan had the honor of opening the 200th birthday celebrations of Chopin at the composer's birthplace, Zelazowa Wola. That same month, he gave a dazzling performance of Chopin's Piano Concerto No. 1 in E minor at the MIDEM Classical Awards Gala in Cannes, France. In April, Jan was asked to substitute for Nelson Freire in four concerts in France, and in May he opened the Seoul International Music Festival in South Korea. To celebrate Canada Day in July, he performed for Her Majesty the Queen of England in front of 100,000 people on Parliament Hill in Ottawa. Jan has played at Carnegie Hall, the Warsaw Philharmonic Concert Hall, Seoul Arts Centre and Salle Cortot and has shared the stage with Yo-Yo Ma, Pinchas Zukerman, James Ehnes and Emanuel Ax. He has performed in the United States, Korea, China, Japan, France, Germany, England, Scotland, Italy, Guatemala, Germany, Poland and throughout Canada.